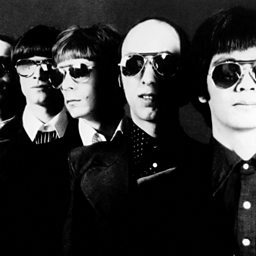 Flamin' Groovies is an American rock music band that started in San Francisco in 1965, led by Roy Loney and Cyril Jordan. After the Groovies released three albums, Loney left the band in 1971. He was replaced as co-leader by Chris Wilson, and the band's emphasis shifted more toward British Invasion power pop. The band signed to United Artists Records in 1972 releasing three more singles until 1976. The Groovies then signed to Sire Records and released three albums between 1976-79, Shake Some Action, Now (both produced by Dave Edmunds at Rockfield) and Jumpin' in the Night. The album title also a single Shake Some Action became a power pop anthem and is revered by many including Greil Marcus in his book, The History of Rock and Roll in Ten Songs. Chris Wilson left the band in 1981. After a couple of limited reunions with different lineups, the 1970s nucleus of Jordan, Wilson, and Alexander reformed the group in 2013, and the band's first post-reunion album was released in 2017. 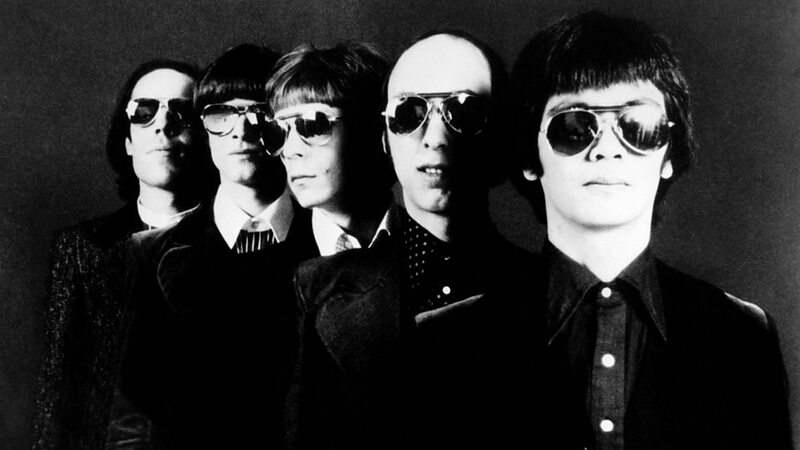 In addition to the band's role in the advancement of power pop, the Flamin' Groovies have also been called one of the forerunners of punk rock. Wayne Kramer "Moving in the direction of maturity"